Ed Hunzeker's 50-plus year career in public service ends this March when he retires as Manatee County Administrator. 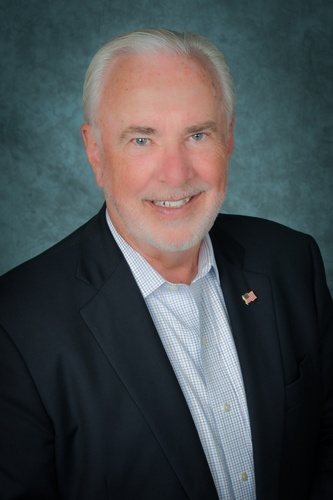 Join us as Ed reflects on his time in Manatee County and the role he played in redefining relationships with many local partners and with the businesses and residents of Manatee County. Ed will share highlights and the accomplishments that made him most proud and give us an idea of what he sees as Manatee County's biggest challenges and opportunities in the future. Cancelations after Wednesday, March 6 will be invoiced and cannot be refunded, as reservations have been made on your behalf.